The University of Pittsburgh School of Medicine designates this live activity for a maximum of 11.5 AMA PRA Category 1 Credit(s). Physicians should claim only the credit commensurate with the extent of their participation in the activity. Participation by all individuals is encouraged. Advance notification of any special needs will help us provide better service. 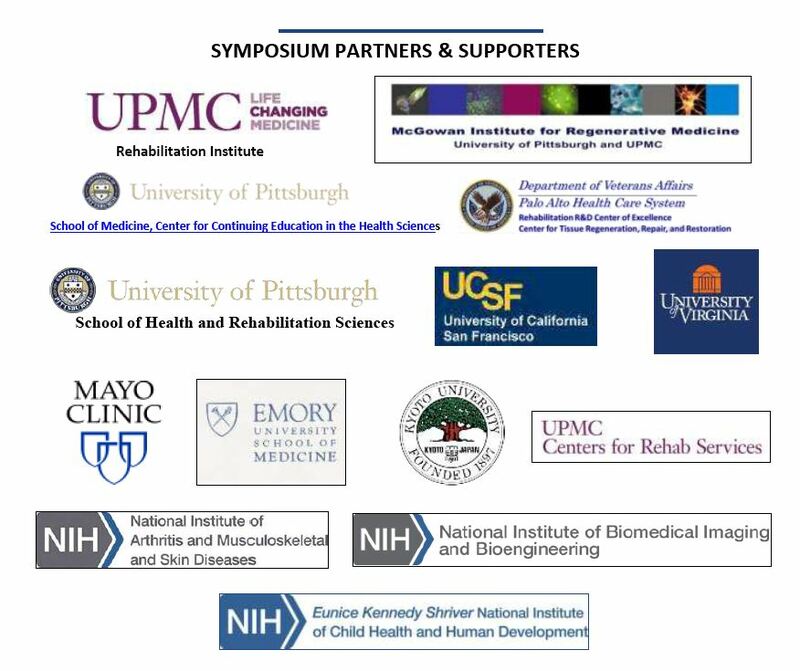 Please notify us of your needs at least two weeks in advance of the program by calling 001 (412) 624 5293. 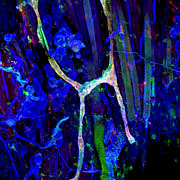 Photo is courtesy of the Center for Biologic Imaging at the University of Pittsburgh.